As a coach I observe a lot of golf. I observe much more than I play. 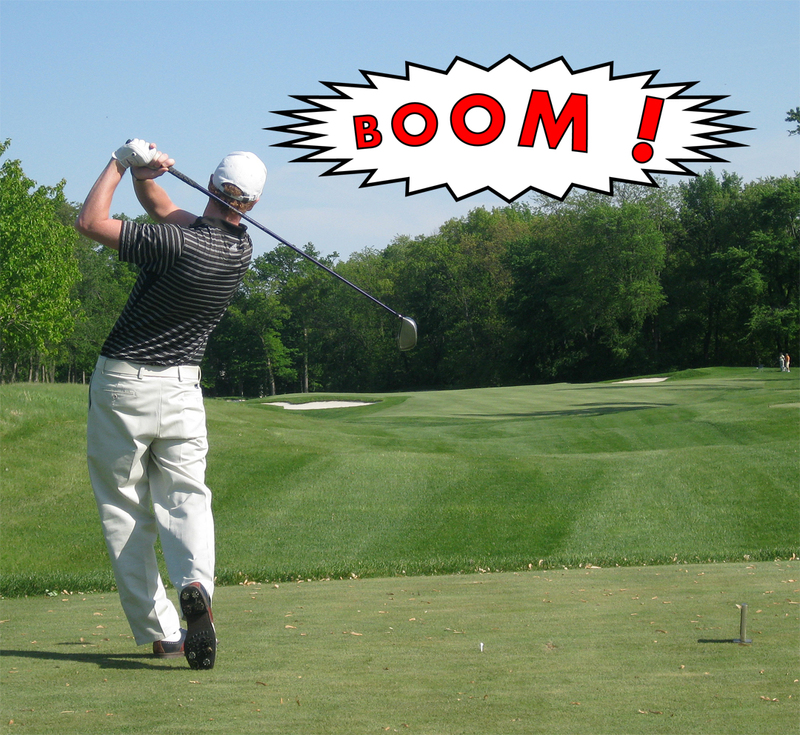 As I study golfers, I notice tendencies in individuals, teams, demographics, whatever. After years of observation coaches develop a sort of sixth sense. I now have the ability to see into the future. I can see the mistakes that golfers are going make before they happen. As a result, watching golf can be a very sad and predictable affair for me. In this lesson I am going to speak of one of the most frustrating miscalculations that I see. It involves playing in windy conditions. Lets say Joe Golfer shows up at the course to play, and today it’s gonna’ be windy — a constant 20 mile per hour wind. He gets to the first tee and the hole is playing straight downwind. Joe hits a much longer drive than usual, because the wind is pumping at his back. Because of the wind he then hits 2 clubs less than normal into the green on his approach shot. The next hole comes back in the opposite direction, with the wind straight into his face. He hits his drive solidly but ends up noticeably shorter than normal. He can feel the force of the wind on his face but on the approach shot he only takes 1 extra club into the wind. Of course his approach comes well short of the green and he is standing in the fairway with his hat off scratching his head wondering how in the world, because he is so manly, the shot could have come up so short. I’ve seen it a million times. This is one of the main reasons I see scores balloon on windy days. Pop Quiz: If 20 mph tailwind = 20 more yards of distance then when does 20 mph of headwind = 10 yards less distance? I’ll wait while you think about it……….. The correct answer is c) never. The force of the wind is EQUAL whether it’s in your face or at your back. 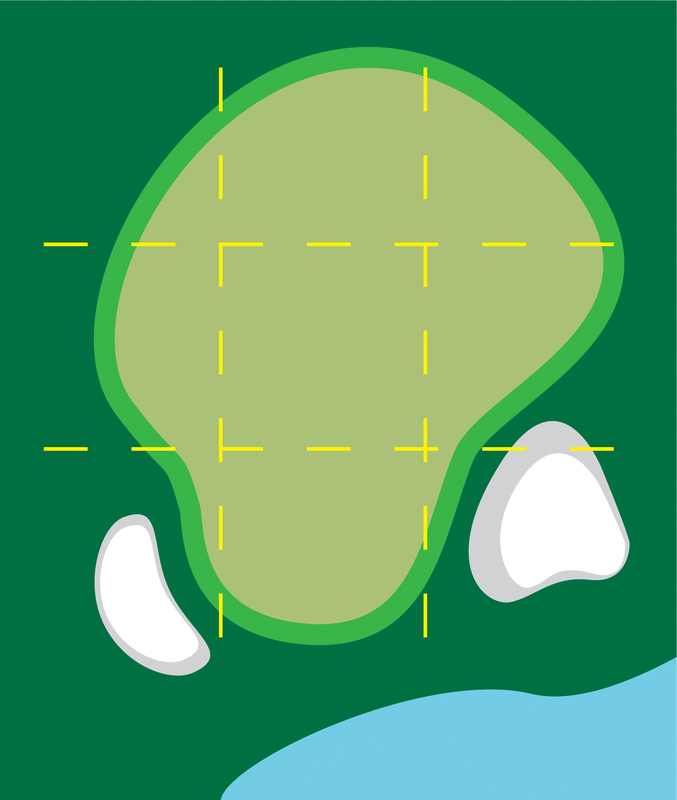 Think of the course architecture of your home golf course. Green complexes are usually designed to have most of the trouble (bunkering and ponds) just short of the green or in the first third of the green. 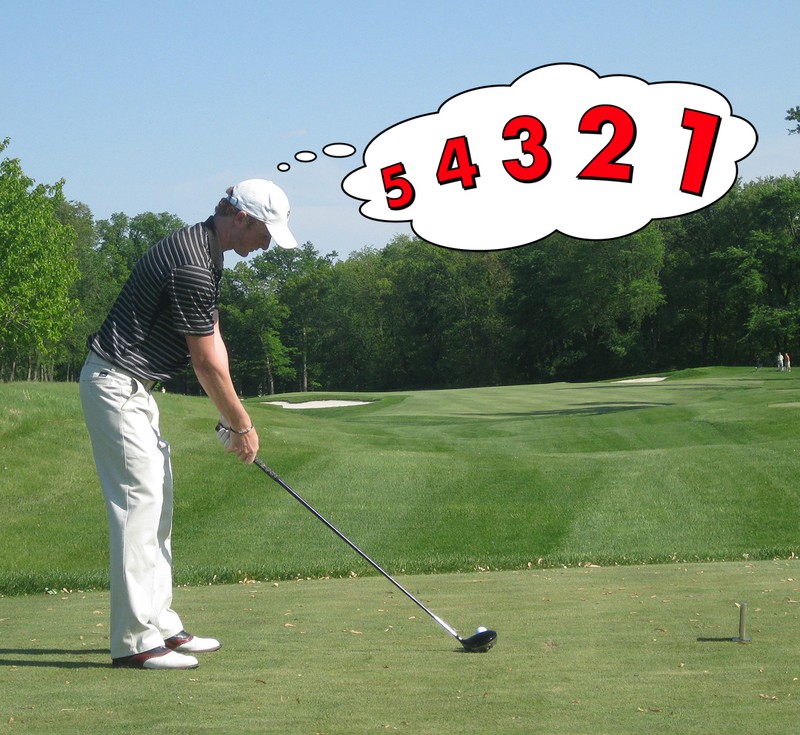 Constantly coming up short puts tremendous pressure on your chipping, pitching and putting. 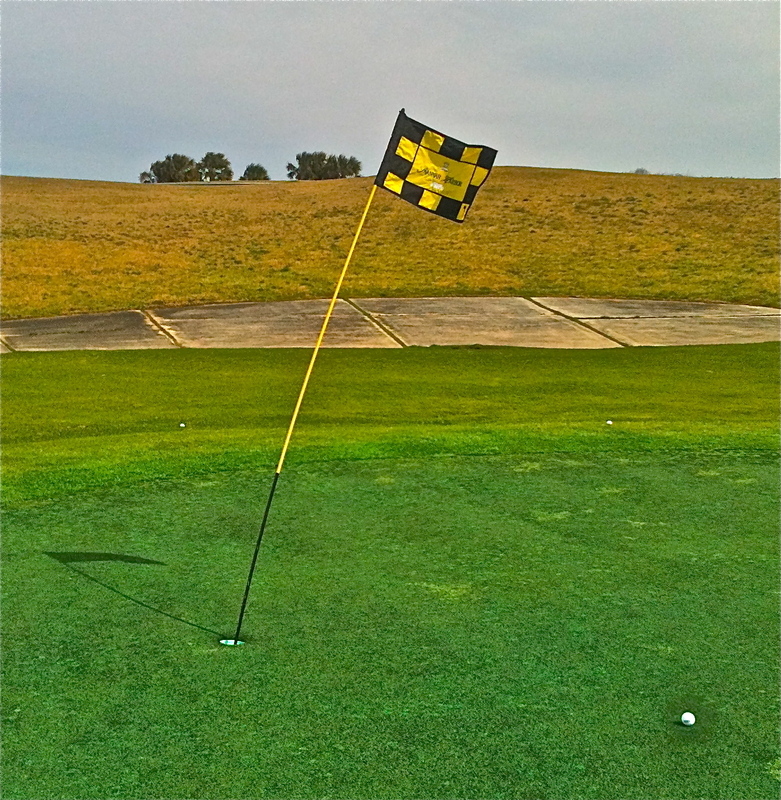 The last thing you want to do on a windy day is put extra pressure on your putting. 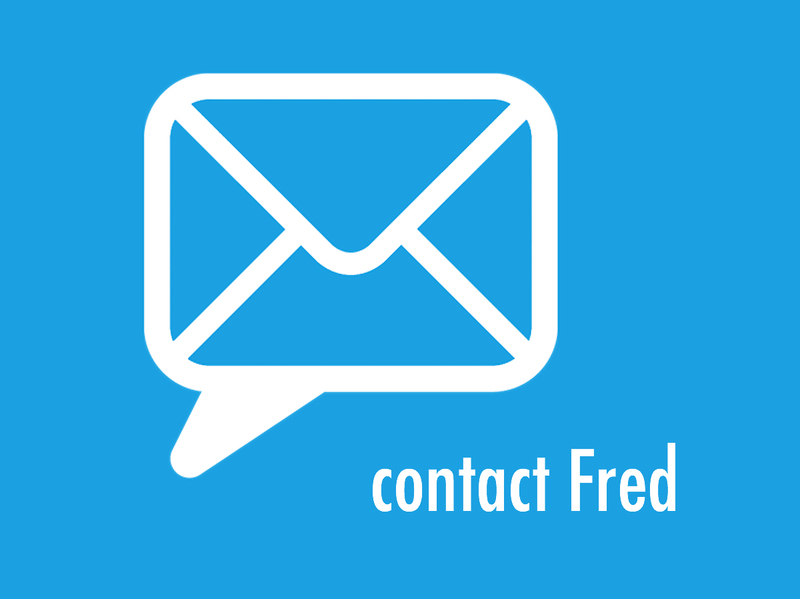 If you are always putting from 6-10 feet for par or bogie when the wind is blowing you’ll quickly find yourself losing strokes, energy and the ability to stay focused. So, here’s the lesson: If you are hitting 2 clubs less downwind, you’ll also need to hit 2 clubs more when you are hitting into the wind. There is no shame in pulling more club. No one has to know. Anyway, who cares? All that matters is score. Also, I’m sure you have heard that hitting less club into a headwind and swinging hard creates more spin and causes the ball to rise, or balloon in the air. Well, it’s true. One thing I can tell you is this: rarely do I ever see anyone go over a green when hitting into the wind. And like I said, look at your home course’s architecture. Most of the time, missing long provides you a much easier chip or pitch than you’d have if you miss short. Macho Man Tip: Missing long always appears more macho than constantly coming up short.